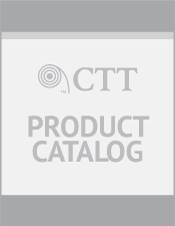 The CTT Rotating Tool is an Indexing Tool designed and developed specifically for use in thru-tubing operations. Its purpose is to mechanically provide rotation to assist in connecting to a fish. The CTT Rotating Tool (Indexing Tool) can be also be used with CTT H/H Jar in combination with an Amplidyne to remove a fish that remains stuck. This indexing tool tool provides up to eight (8) full 360-degree revolutions per cycle with rotation initiated when 50 pounds of weight is set down on the tool. 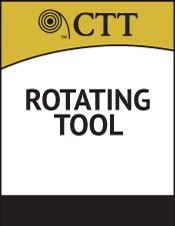 The CTT Rotating Tool can be set for less than one (1) rotation (additional rotations available upon request up to 18 per cycle).